Dr. Gillenwater is a board certified pediatrician and holds a Master's degree in Public Health. In addition to her work with the Harborview Foster Care Clinic, she serves patients at UW Neighborhood Kent / Des Moines Clinic. She has extensive experience working with at-­risk and foster care youth, as well as performing child welfare evaluations in emergency care. Dr. Gillenwater particularly enjoys partnering with caregivers to provide the highest quality care for her patients. Dr. Shelley Wiechman is a Licensed Clinical Psychologist, board certified in Rehabilitation Psychology. 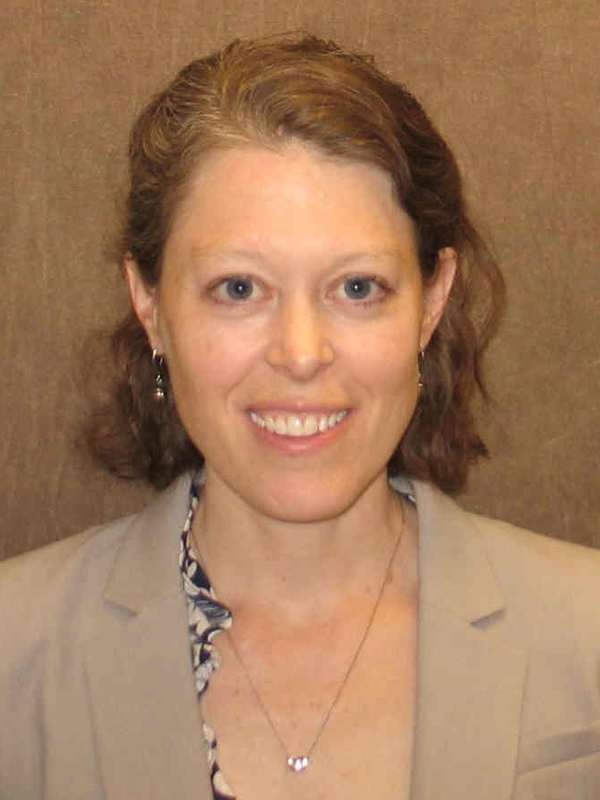 Currently, she is an Associate Professor in the Department of Rehabilitation Medicine at Harborview Medical Center where she provides supervision and teaching in the psychology residency program. Her clinical responsibilities at Harborview include assessment and treatment in the Harborview Foster Care Clinic, the primary care pediatric clinic and on the inpatient trauma unit. She specializes in child adjustment to trauma and other adverse childhood experiences and provides evidence –based treatments for anxiety, depression and post-traumatic stress disorder. She is passionate about supporting and guiding caregivers in helping every child to reach their full potential. Mei Tien joined the Harborview Foster Care team in October 2017. She is a certified pediatric nurse and has been caring for pediatric patients since 2008. In addition to working at the Foster Care Clinic, she also cares for patients at Seattle Children’s Odessa Brown Children’s Clinic. Mei is incredible with organization and with children of all ages --she is a valuable asset to the Foster Care clinic.